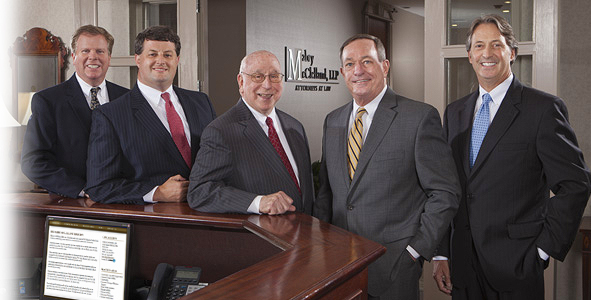 Mabry & McClelland, LLP is excited to welcome Joel Cope, the latest associate attorney to join our team. He will be practicing within the areas of Personal Injury Defense, Premises Liability, Products Liability, Subrogation and Insurance Coverage. 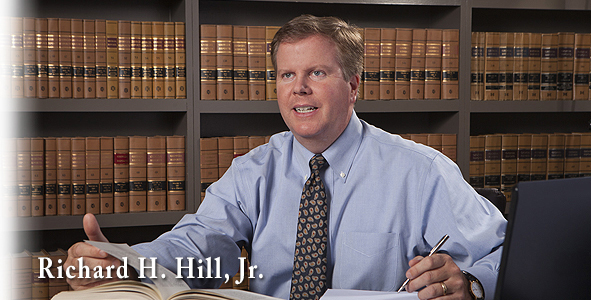 With over 21 years of experience in law, Joel has tried jury cases in Georgia courts, hundreds of cases before the Magistrate Court and/or administrative law judges, and is well versed in the area of insurance defense. 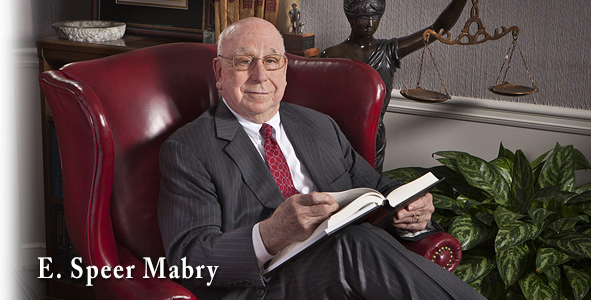 He has worked for outside law firms practicing in the areas of liability defense and Workers’ Compensation defense as well as being employed as staff counsel for major insurance companies. 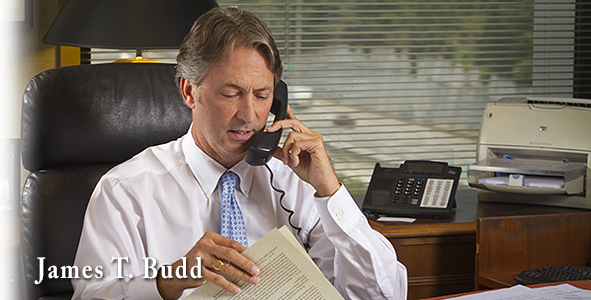 He has also represented individuals, corporate defendants, non-profit organizations, insurance carriers, apartment complexes, and healthcare service providers. 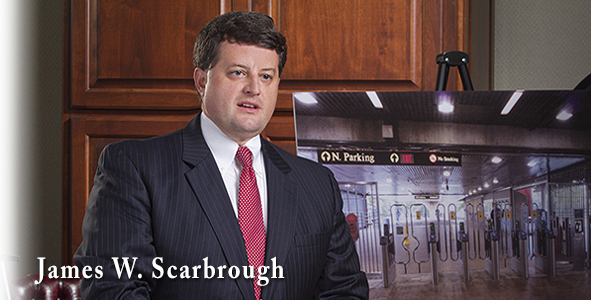 After graduating from the Walter F. George School of Law of Mercer University in 1996, Joel decided to start his career at a commercial litigation firm in his hometown of Atlanta. 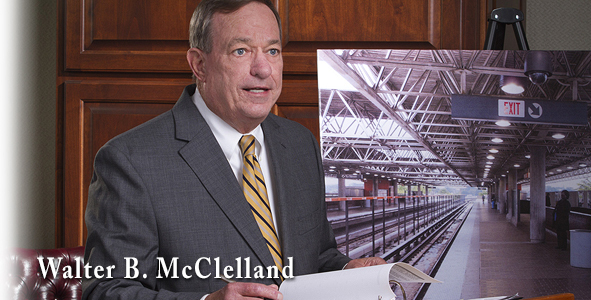 He is very involved with his community; he serves as the President of both the Mableton Improvement Coalition and the Mableton Community Fund. He serves on the Neighborhood Safety Commission, where he works as the secretary and as a moderator of some of its public education forums. Joel also sits on the Advisory Board for Wellstar Cobb Hospital and attends Peachtree Presbyterian Church where he serves on the Missions Committee.